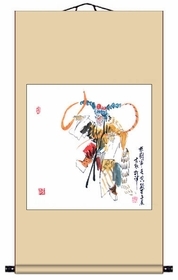 Sun Wukong, also known as the Monkey King, is a main character in the classical Chinese epic novel Journey to the West written by Wu Cheng'en. 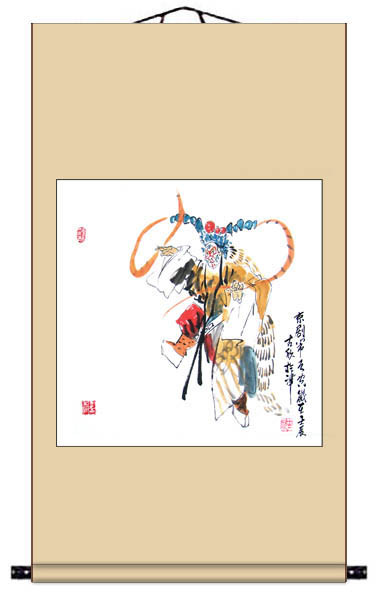 Monkey King possesses an immense amount of strength. He is a skilled fighter, capable of holding his own against the best generals of heaven.